DE VETTE JAREN / Shengshi Zhongguo 2013 by Chan Koonchung. Sci-fi or is it? 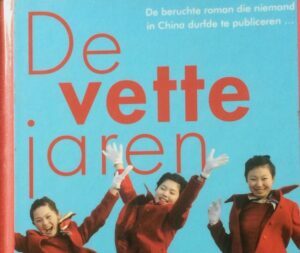 A book from 2009 set in China 2013 is spot on accurate. This is what you can expect from world power #1. It’s a comforting thought its leader is a Buddhist. I can recommend this book to everyone with an interest in China.